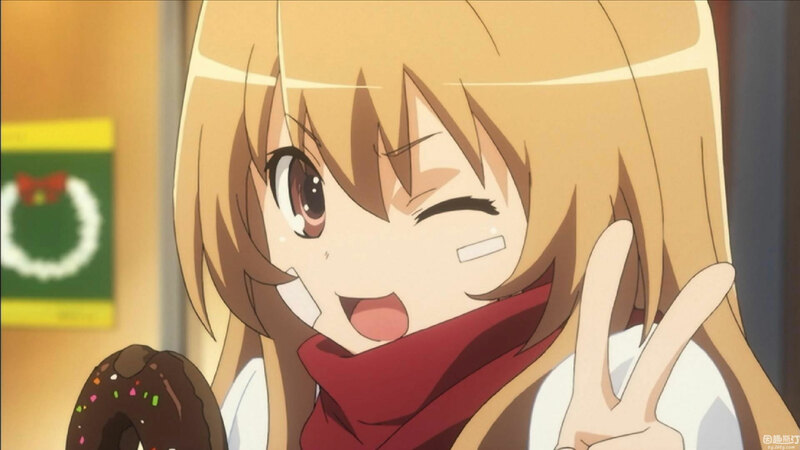 A cute screen capture of Taiga Aisaka from the Toradora anime series in 2009. It’s a high school romance comedy and Taiga is one of the two main characters. Posting this for nostalgia sake and also because this blog needs some desperate updates. I probably should write more about the new K-On! season though. 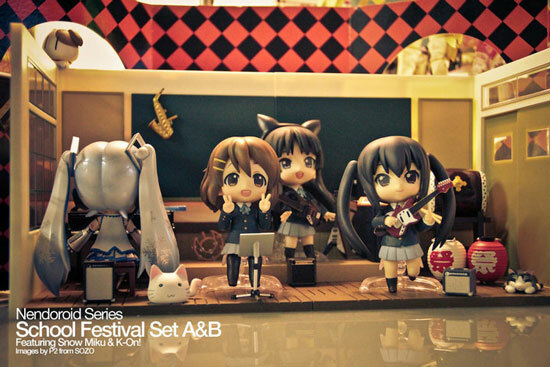 Cute Nendoroid setting with K-On! and Snow Miku. 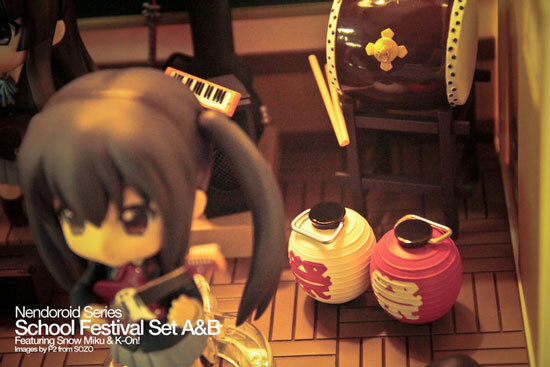 Azunyan is her nickname by the senpai at the high school light music club. 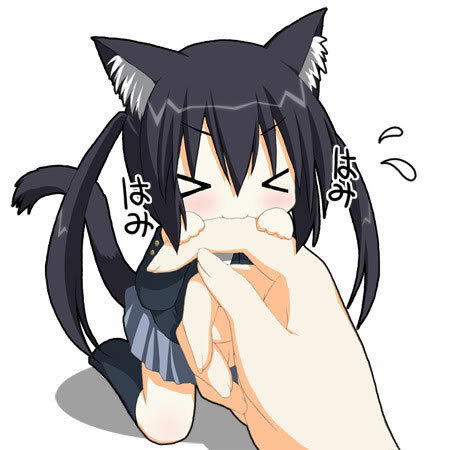 Would be awesome if this is an animated GIF… still cute though.